We’d love if you joined us in the fight against childhood brain cancer. 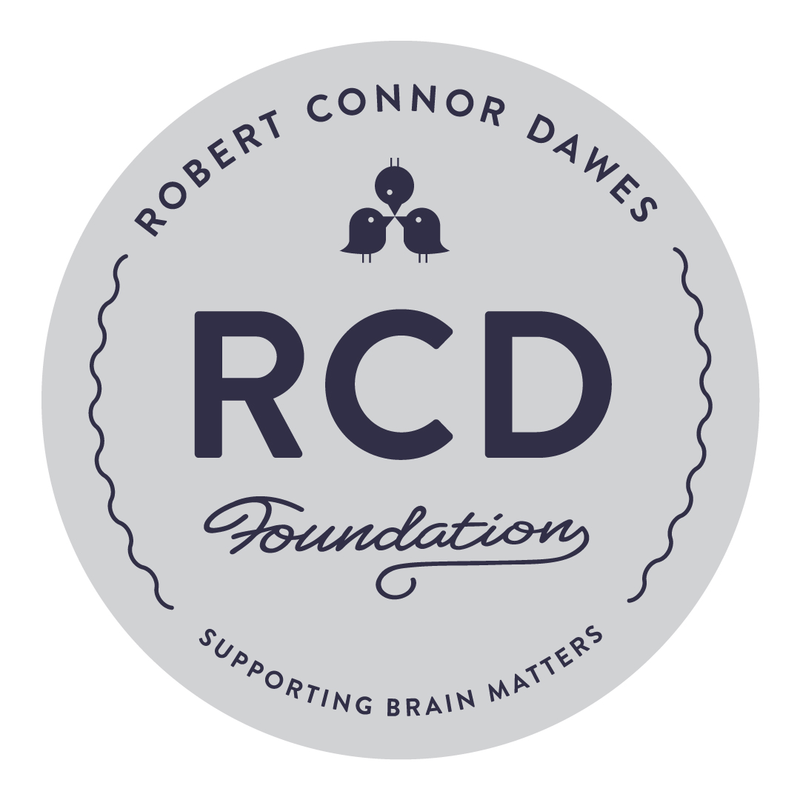 There are many ways to get involved with RCD so supporting brain matters can be whatever you want it to be! Australia’s largest event for paediatric brain cancer, famous for being ‘More fun than run’. Walk, skip, run or dance the beautiful 9.6 or 18.8km course from bayside into the city to change the odds for kids facing brain cancer. 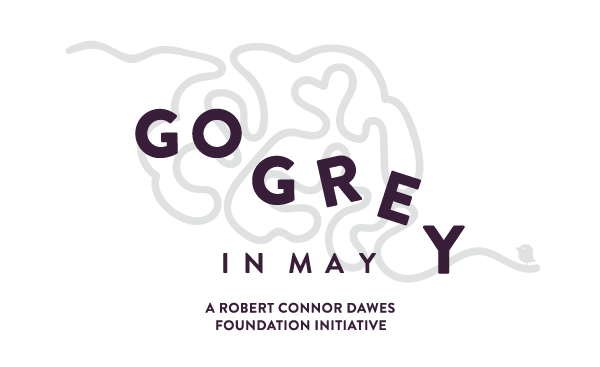 During Go Grey In May, participants organise and host their own events at school or work to raise awareness, encourage healthy and brain-engaging activities, have fun and raise much-needed funds for a fantastic cause. 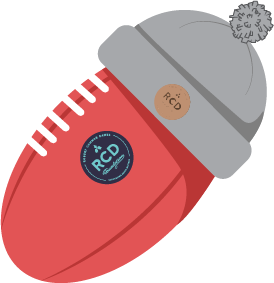 Join the South Metro Junior Football League in donning an RCD beanie to games on the last weekend of July. Footy not your thing? You can wear a beanie to brunch, yoga or anywhere to show your support! What started as a 100km Erg Challenge between Wisconsin and Stanford is now expanding to the top rowing teams at Universities across the United States and Australia. The team who pulls the fastest 100 km wins bragging rights and the Connor Cup! As easy as baking a cake, gathering the bookclub or shooting off an email around the office, we like to put the fun in fundraising. Whether you have an event already in the works or would like to do something special for brain matters, we can help you out. Event promotion to our multi-thousand strong community via Facebook, Instagram or our website. 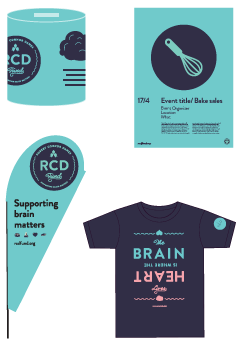 Flags, banners or other RCD signage you think would be appropriate to create awareness for brain matters at your event. Beautiful collection tins for donations. Other fun ideas we can brainstorm together. Think of the things we could achieve in a long-term relationship! We could fund cutting edge immunotherapy research, ensure every child has access to the best diagnostic testing in the world and support patients in the fight of their life with at-home therapies. Most impressively, we can change the odds for kids facing brain cancer. So what do you say, should we go steady? 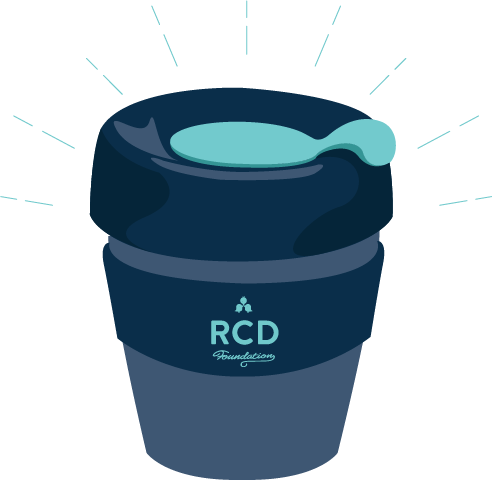 Register as a regular donor to the RCD Foundation, it could be as little as a $5 donation per week, and to make it official we’ll send you our RCD Foundation Keep Cup. The greatest things happen when great people get involved. All of our past events are thanks to the warm and generous people who volunteered to help. Volunteering can mean all sorts of things. It’s really up to you to decide whether a couple hours on an event day or being part of an event committee is what best suits you. Tell us what you love below and we’ll find the job for you! Help us put the issue of brain tumours front and centre. By putting a brain tin in your business, you’re not only collecting donations but making a statement that brain cancer shouldn’t be forgotten.